Exclusive "Brambley Hedge" fully detached Rancher. 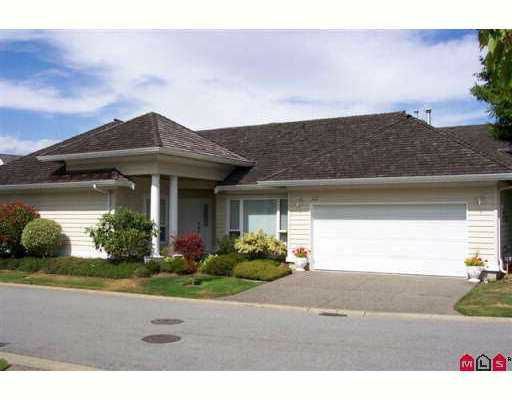 With double garage, over 1600 sq.ft. on one 'stairfree' level. Awesome complex, this unit is the one everybody wants. Absolutely immaculate condition.